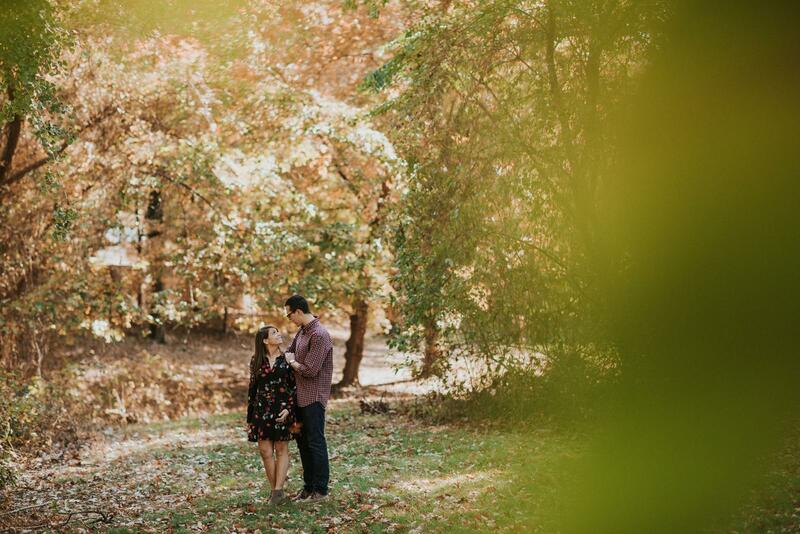 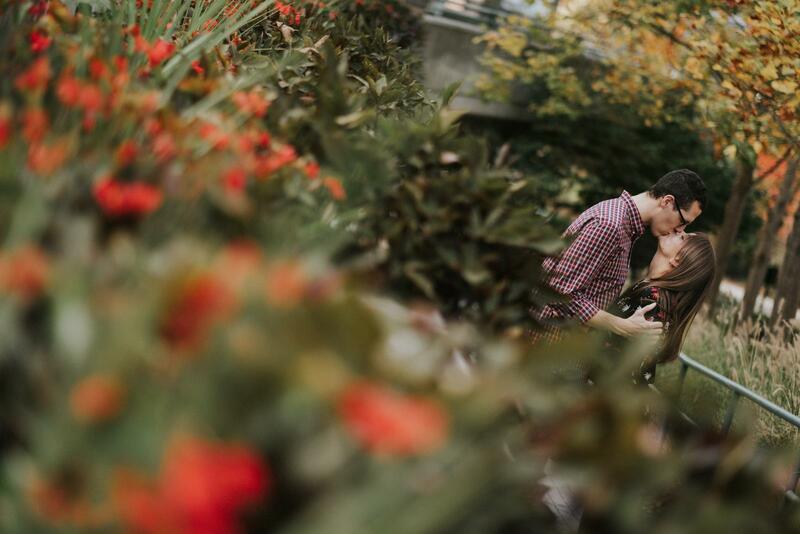 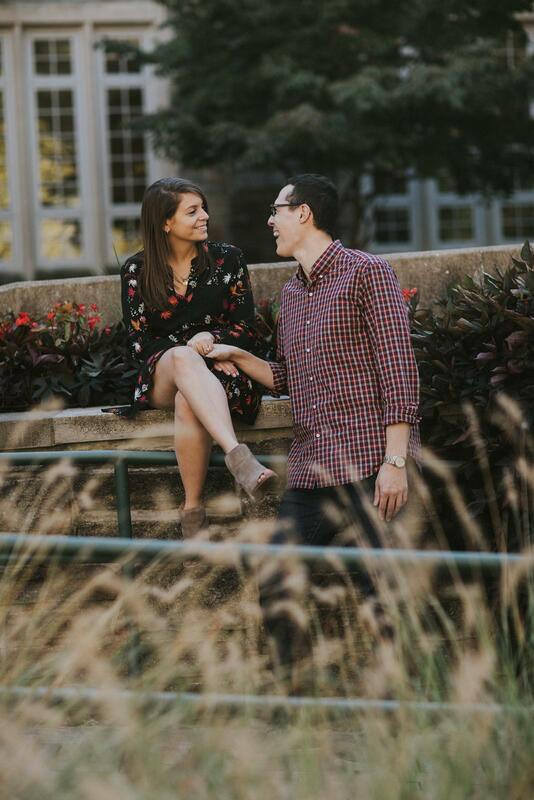 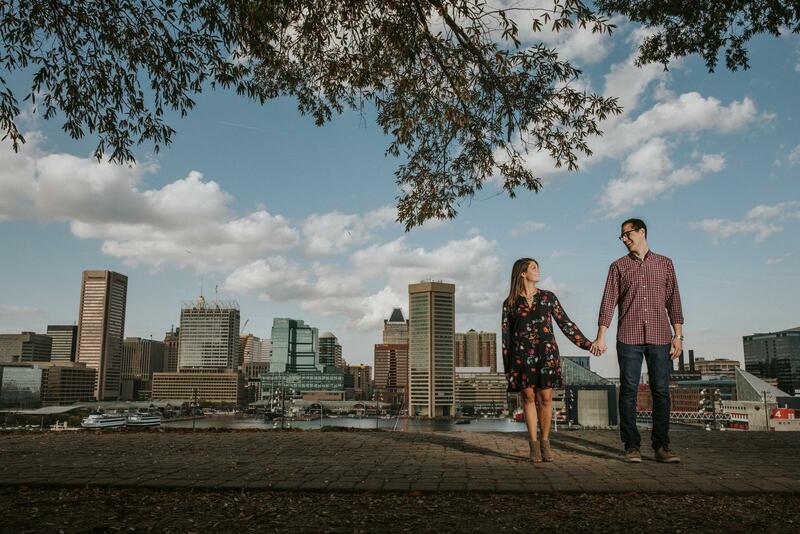 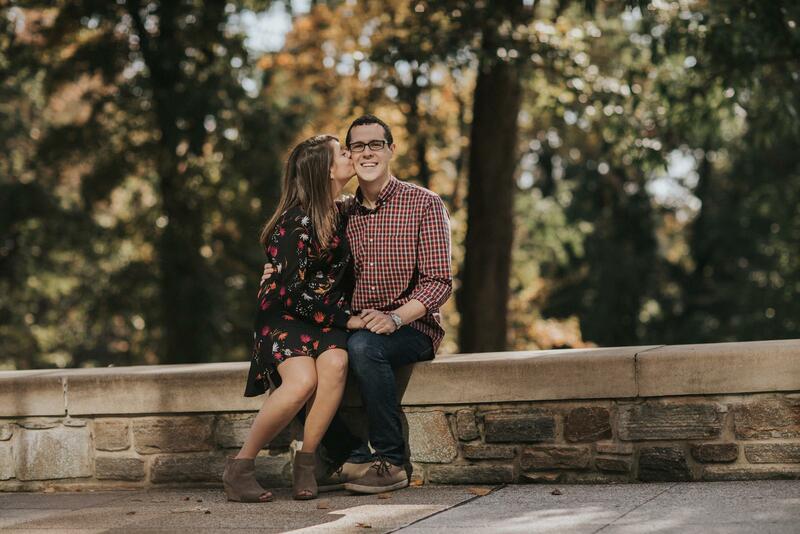 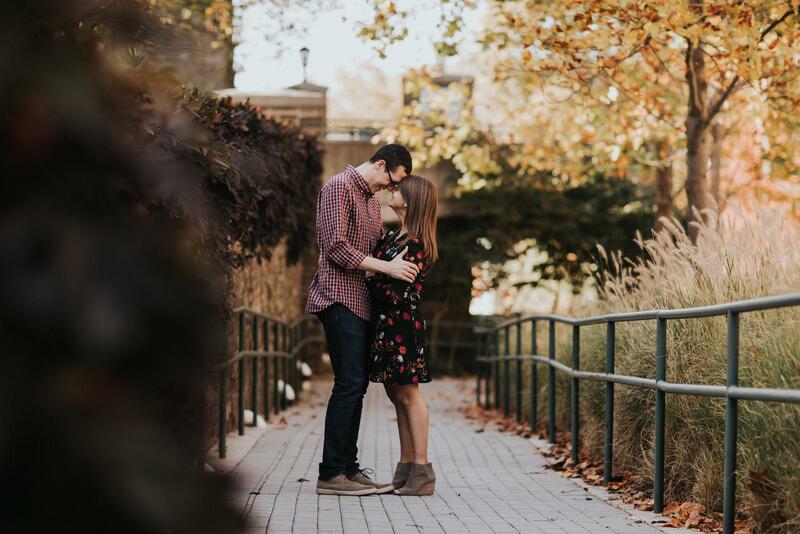 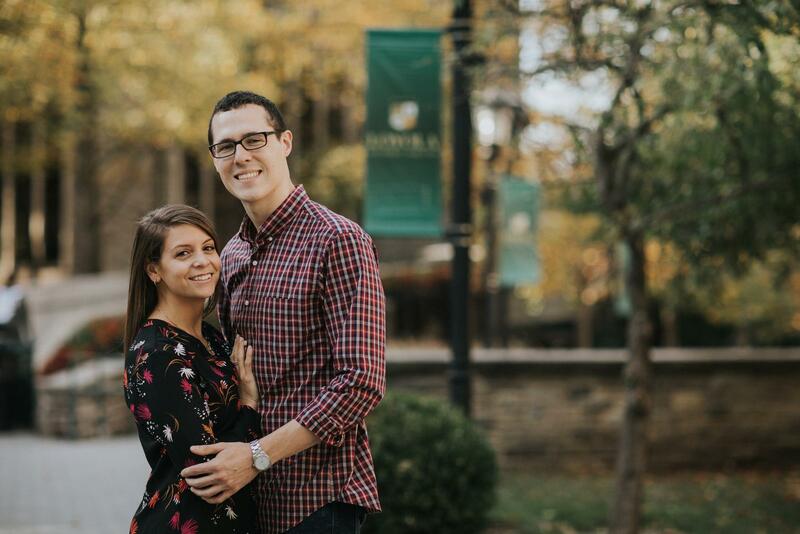 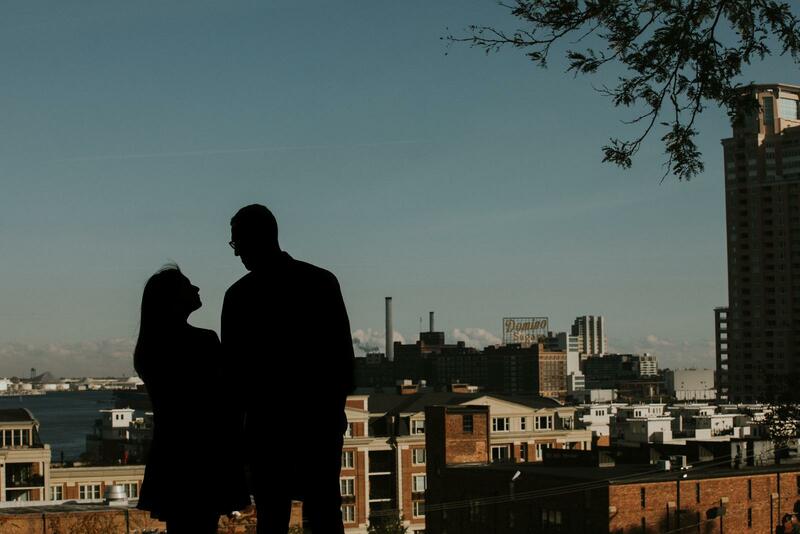 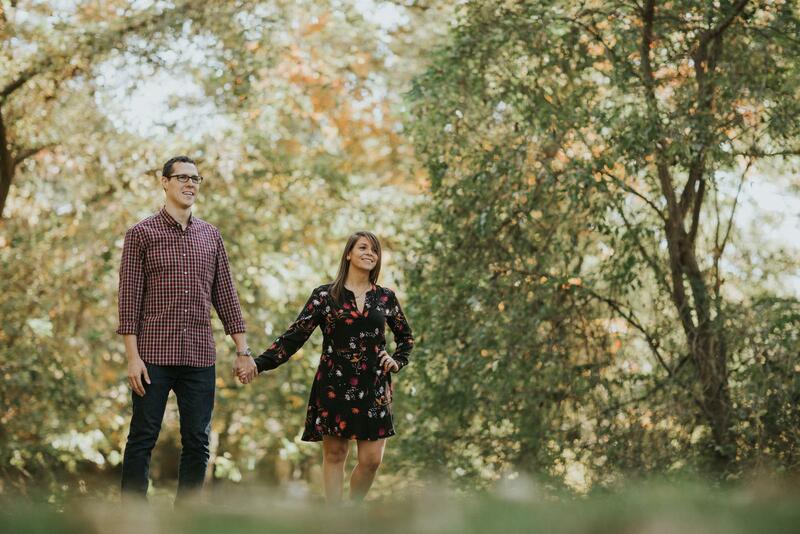 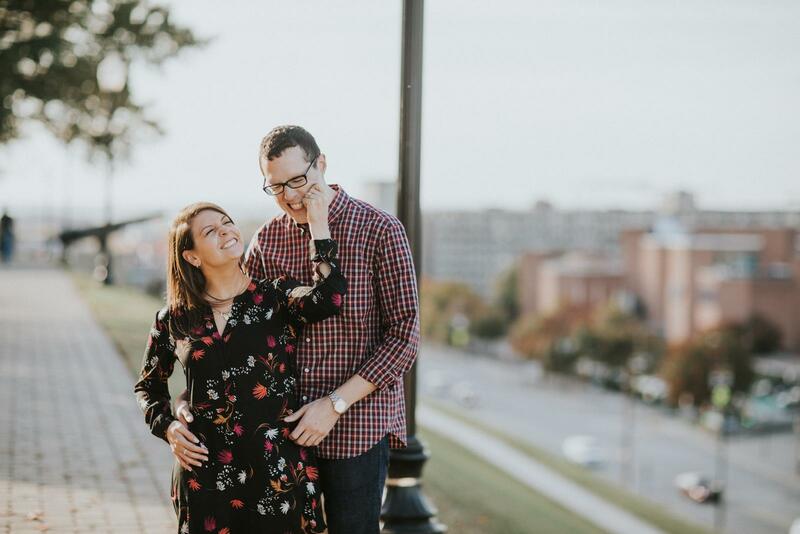 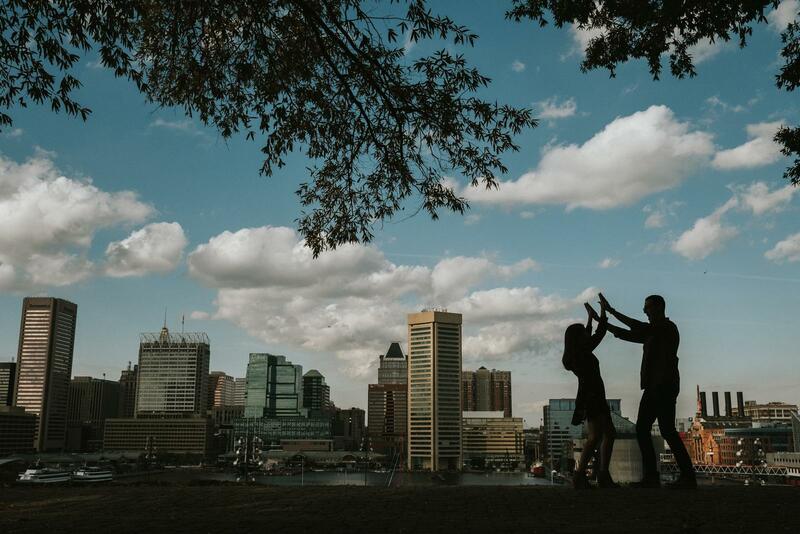 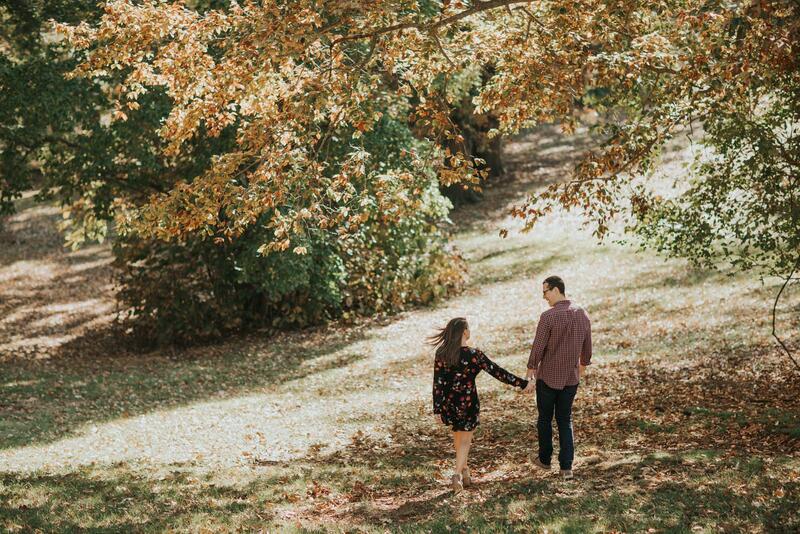 We took a road trip to Baltimore, Maryland, far from our typical locations throughout NJ, for this amazing engagement session for Melissa and Ryan. 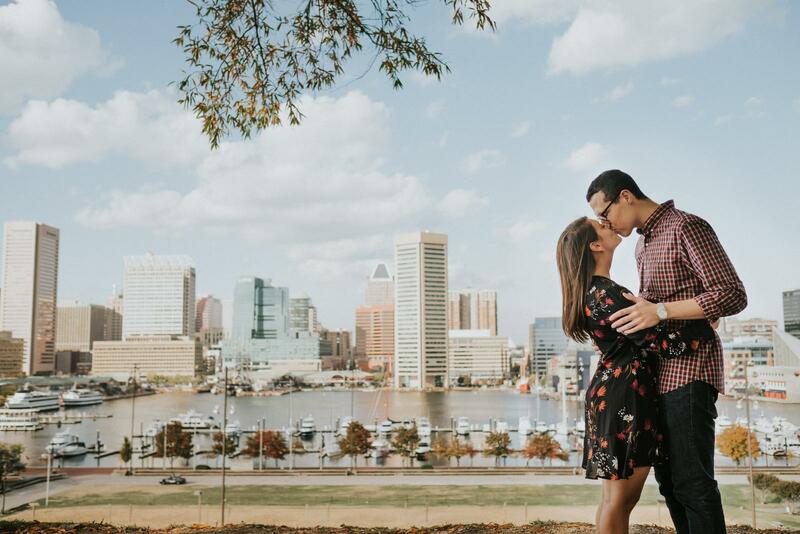 We captured breath taking images of the pair alongside the Baltimore Skyline from the historic Federal Hill Park which looks directly into the Inner Harbor in which Star Spangled Banner was written. 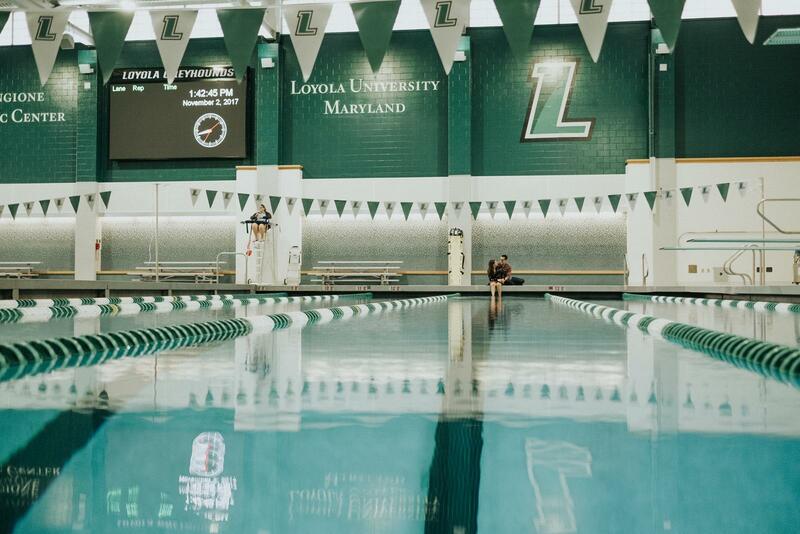 Afterwards, we explored the carefully crafted campus of Loyola University, the couples Alma mater and original meeting place. 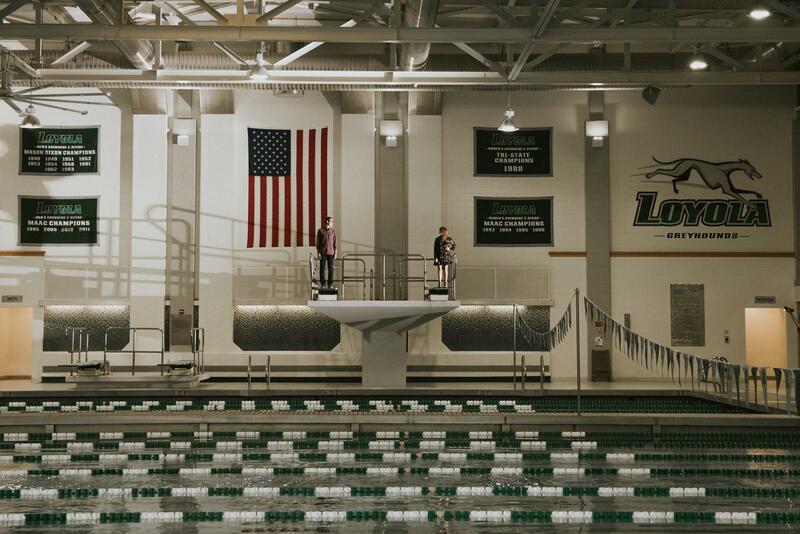 Along the way on our journey and with the help of their old swimming coach, we even managed to secure some time for a photo session right within the Aquatic building. 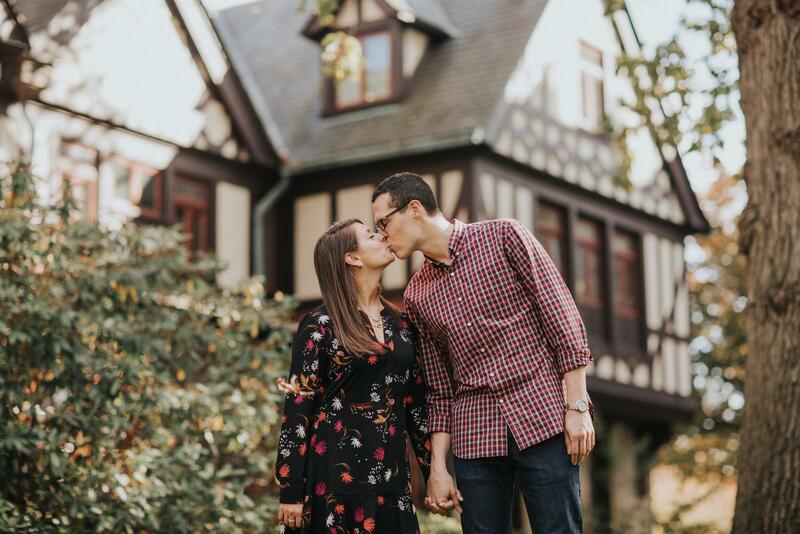 We had an amazing time photographing somewhere completely new and always look forward any couple who wants to travel somewhere outside the norm! 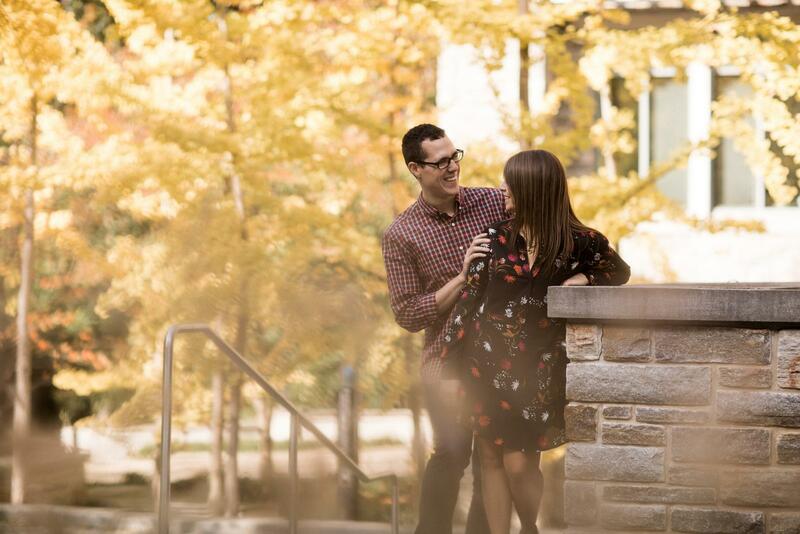 Enjoy the photos and look for more when we photograph their wedding in the fall of next year!